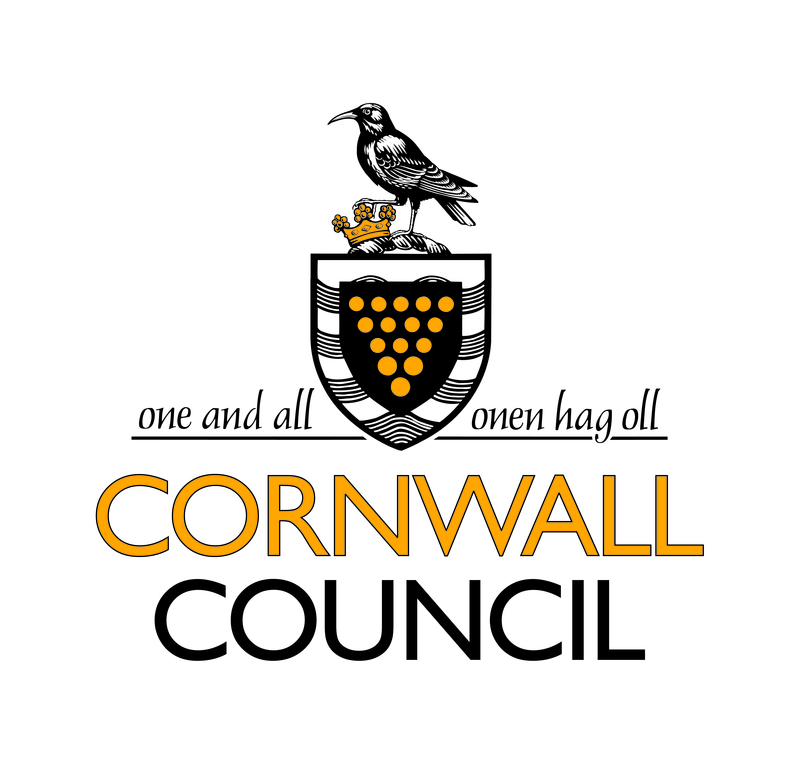 The Coast to Coast CLLD area covers the areas of Camborne, Pool, Redruth-St Day and Illogan, together with Truro and Falmouth-Penryn. 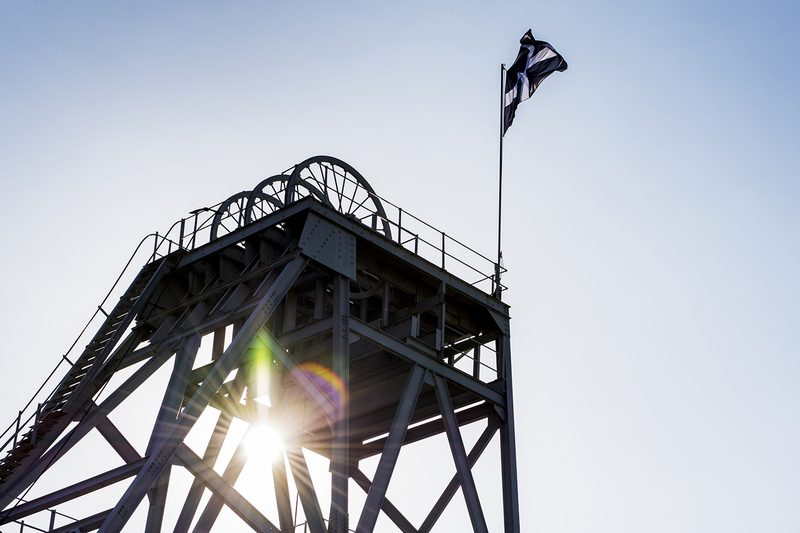 Across our Coast to Coast area we aim to provide pathways to better economic opportunities for local people and businesses. Louise Beard is the Director of Housing, Assets and Communities at Coastline Housing. 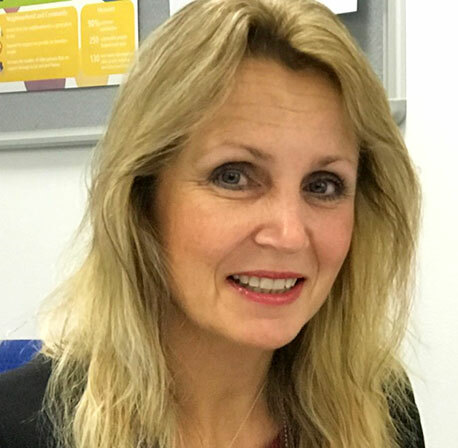 She is responsible for the strategic vision and direction of all housing, technical, homeless, care and support services within the Coastline group. This makes her ideally placed to chair the LAG and to share her experience and knowledge with the other members when making decisions on projects. 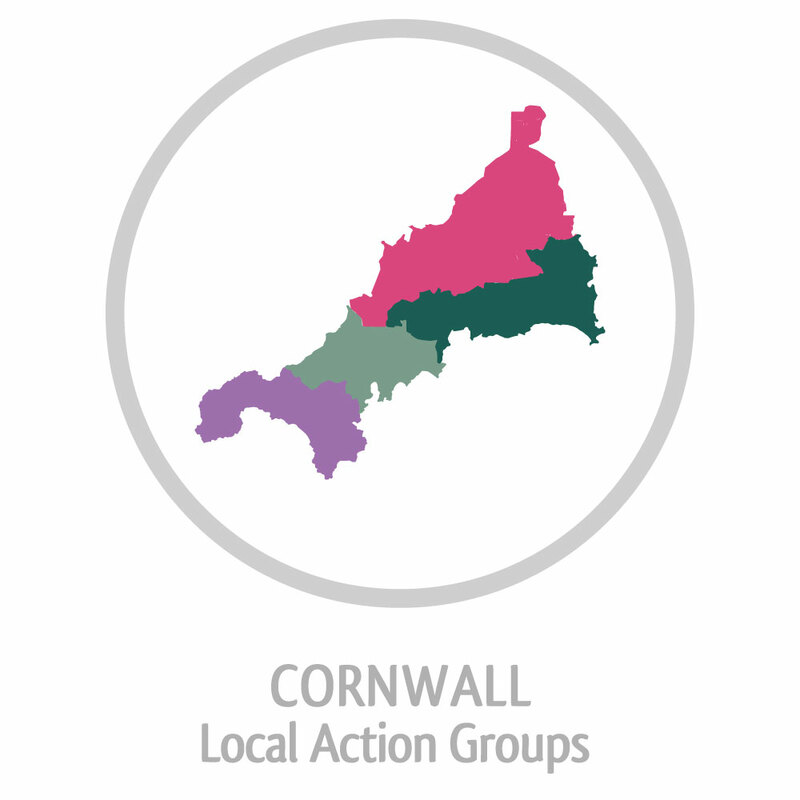 Louise has experience as a member of the Coast to Coast LEADER Local Action Group which was a role she carried out previous to joining the CLLD Local Action Group. She has an excellent knowledge of the area and the issues affecting it and she is committed to using the funds to make a lasting difference to the communities in her area. Naomi is Cornish born and bred and is passionate about the County. 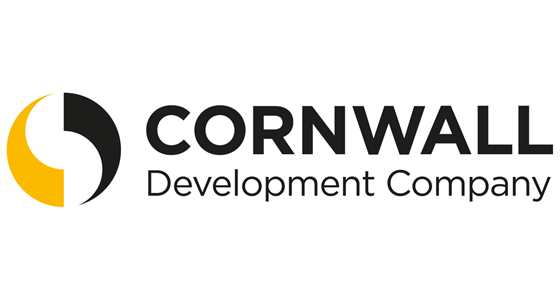 She started her career within the Economic Development Office at Cornwall Council where she gained experience of working with European funding. This led her to working as Project Lead for European funded initiatives and as a Community Regeneration Officer in the mining villages’ areas of St Day, Lanner and Carharrack. 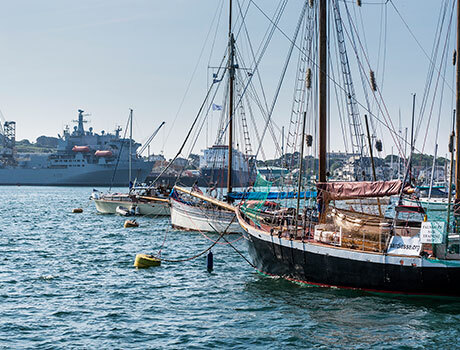 She also has extensive experience of working in the voluntary sector and spent many years as the Development Manager at the National Maritime Museum Cornwall. In her spare time, Naomi is the secretary of Porthleven Town Band and even plays a bit. She also enjoys walking her three dogs and propagating green fingers with her love of gardening.